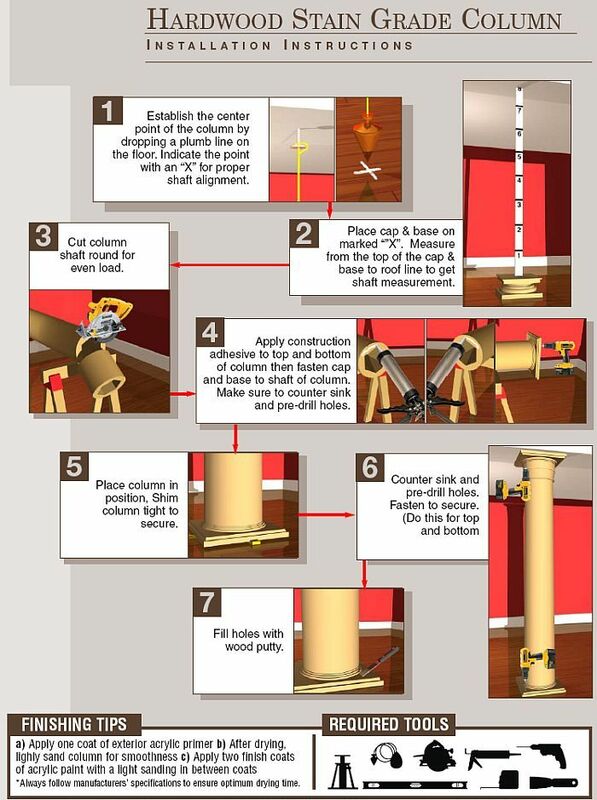 Fluted, Non-Tapered PVC Column Wrap Kit. 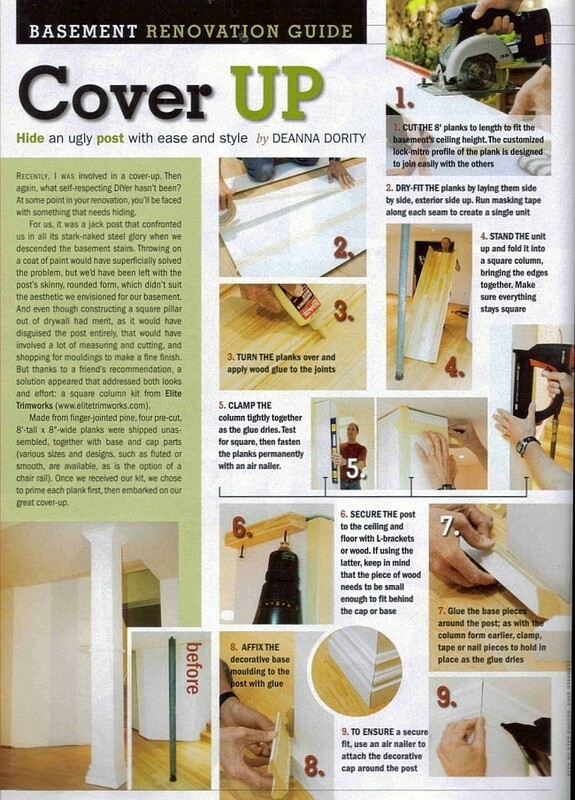 The actual size is 7 ¼" x 7 ¼" , This Column comes flat packed with adhesive, installation cleats and a Cap and Base. 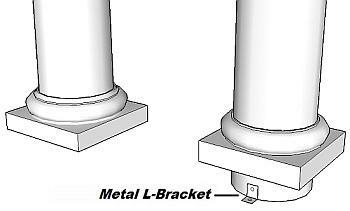 The Column shaft is made from 4 pieces of 1/2" thick PVC with a lock mitered edge for easy glue assembly. 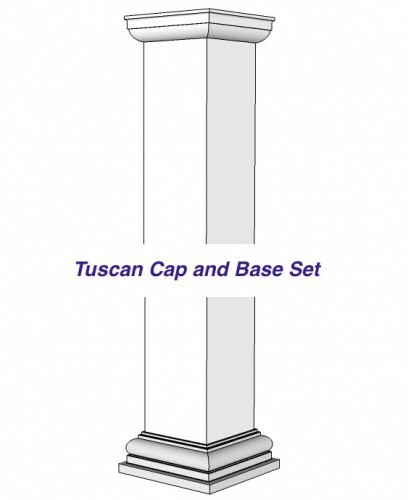 Fluted, Non-Tapered PVC Column Wrap Kit. 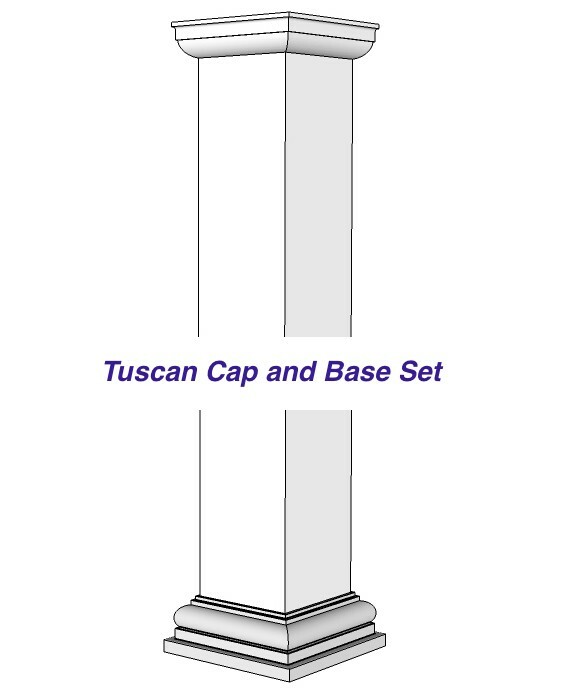 The actual size is 7 ¼" x 7 ¼" , This Column comes flat packed with mounting hardware, adhesive, installation cleats and all the parts precut for a Box Cap and Base (as shown). 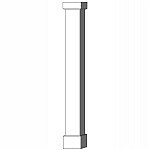 The Column shaft is made from 4 pieces of 1/2" thick PVC with a lock mitered edge for easy glue assembly. The inside dimension is 6 1/4" square. 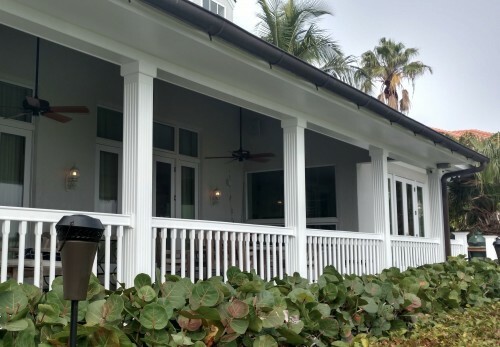 The Box Base is 6 1/2” high at the bottom (to accommodate a railing) and the Box Cap is 3 3/4" high at the top. Both the Box Cap and Base are 3/4" thick adding 1 1/2" inches to the thickness of the shaft making it 8 3/4". 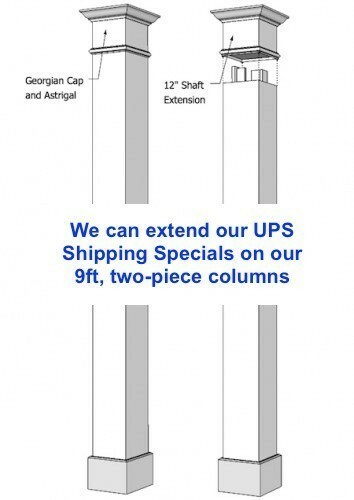 As a standard, our 8" columns come with 5 flutes that are equally spaced across the face of the column shaft.  When it comes the length of the flutes, there are several measurements to take into consideration. 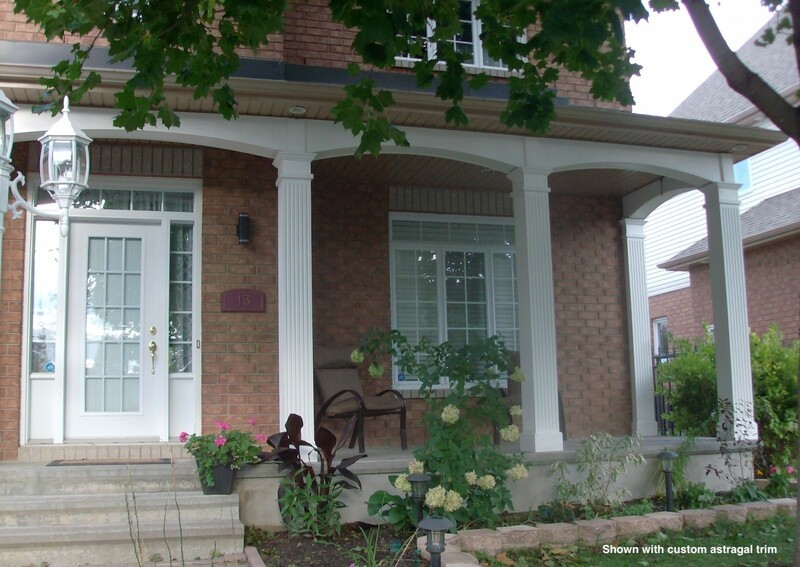 Ideally we do not cut into the flutes or have too much space both above and below the flutes. 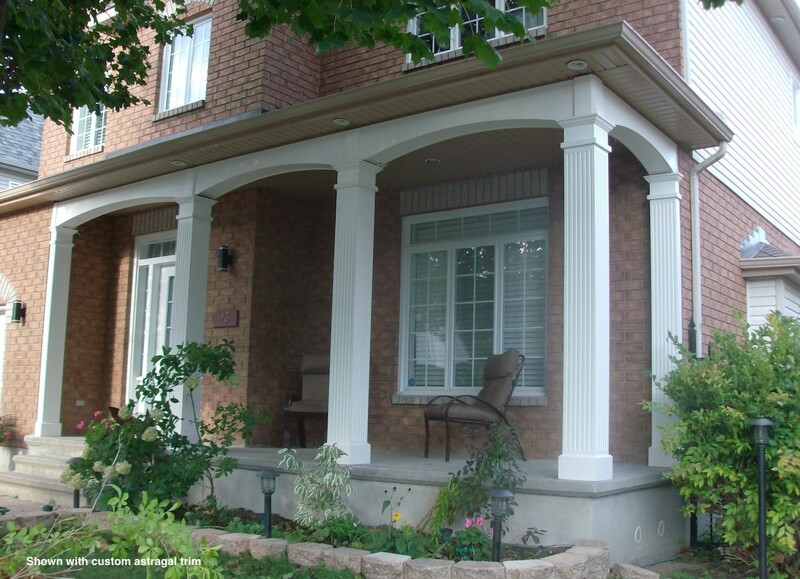 This PVC Fluted Wrap comes with a Box or Craftsman Capital and Base. 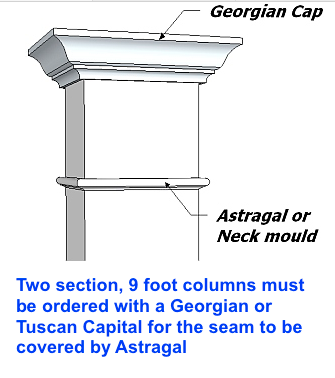 As an option you may choose or Box Base and a Georgian Capital or a Tuscan Cap & Base Set that comes with an Astragal. Whichever capital or base you choose, we customizes the flute lengths to start 2" above and bellow which ever capital or base you choose. 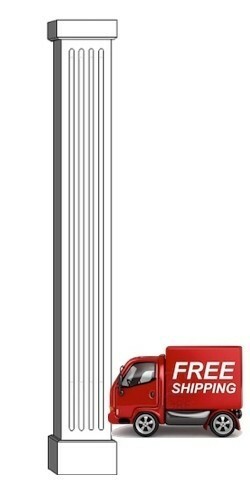 At no charge, we can cut down the column shaft to any height. 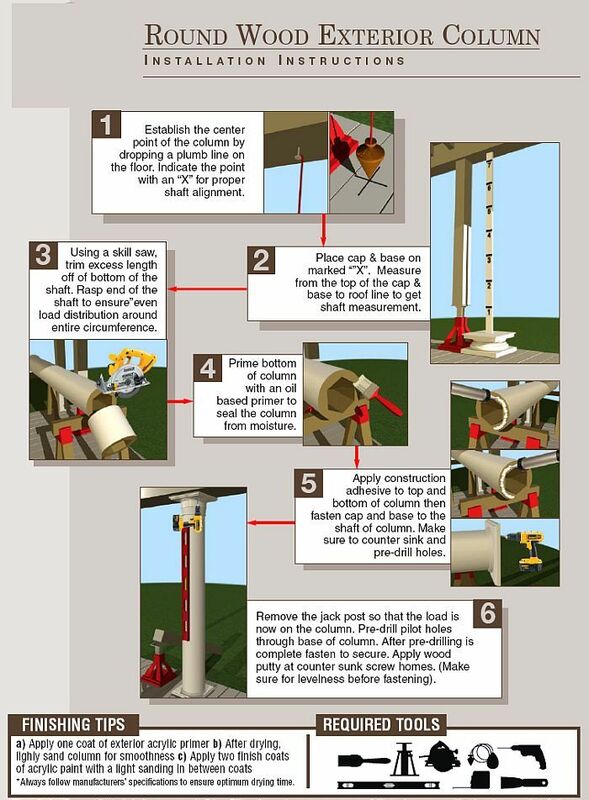 As columns are made to order, they must be prepaid prior to production and there are no refunds or exchanges. 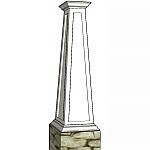 Free Shipping Special on columns up to 9 feet tall ( two sections 8' + 1'). 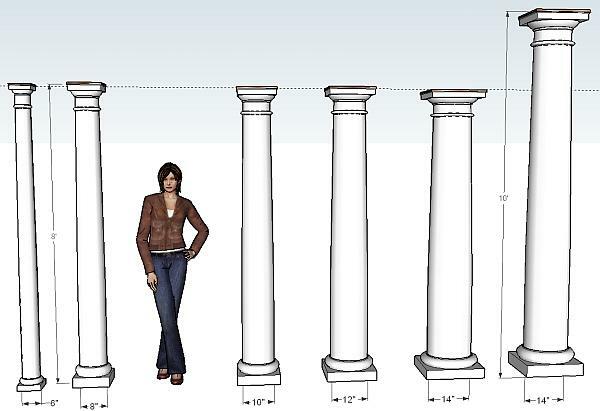 Call for transport rates on columns over 8 feet long.